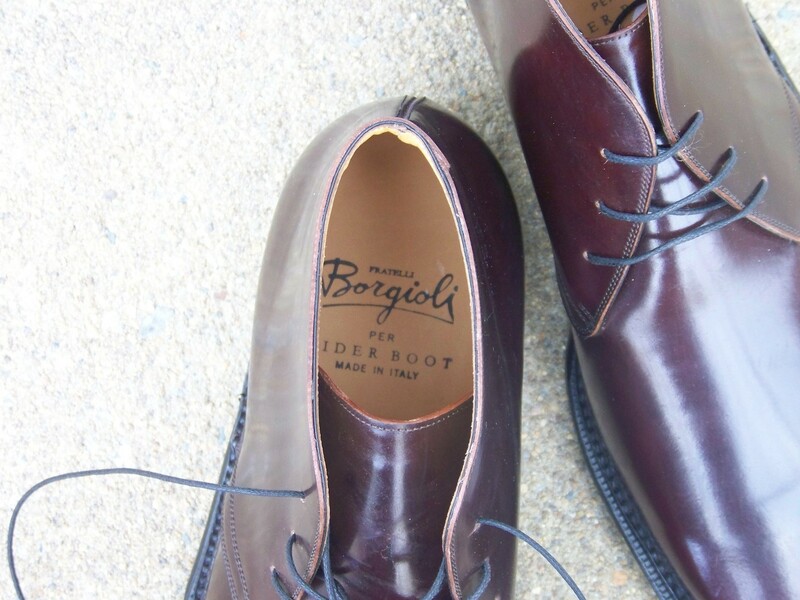 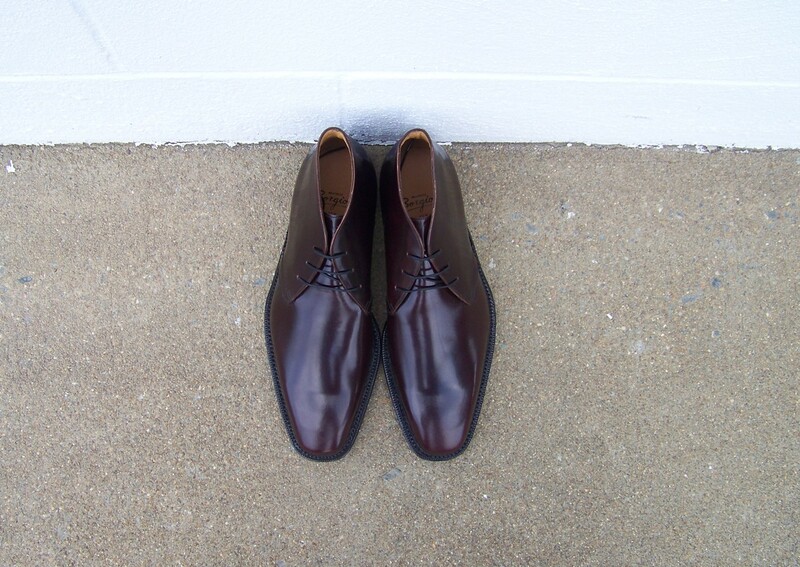 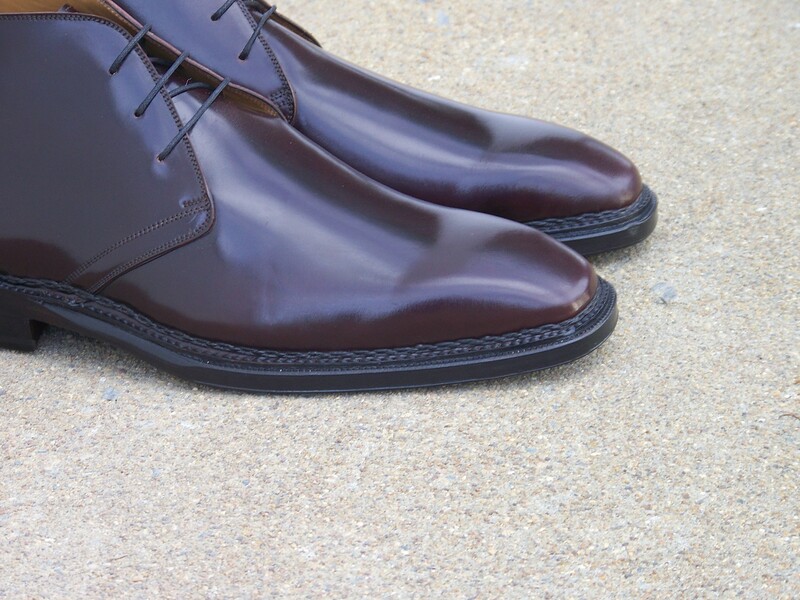 note – I will be debuting this sample, and the entire Borgioli for Rider Boot planned range, at the May Trunk Show with Leffot in NYC. 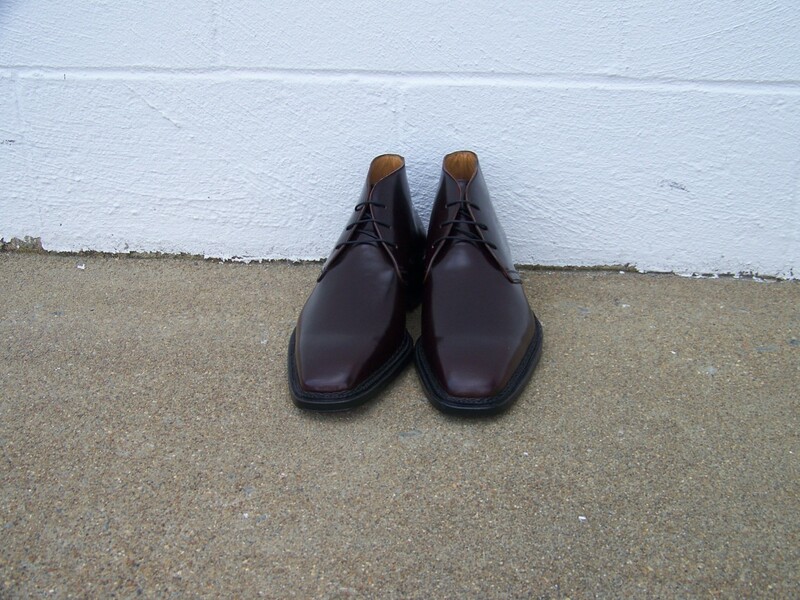 This item will be available as a MTO style where different materials, colors, thread, sole finishing, etc. 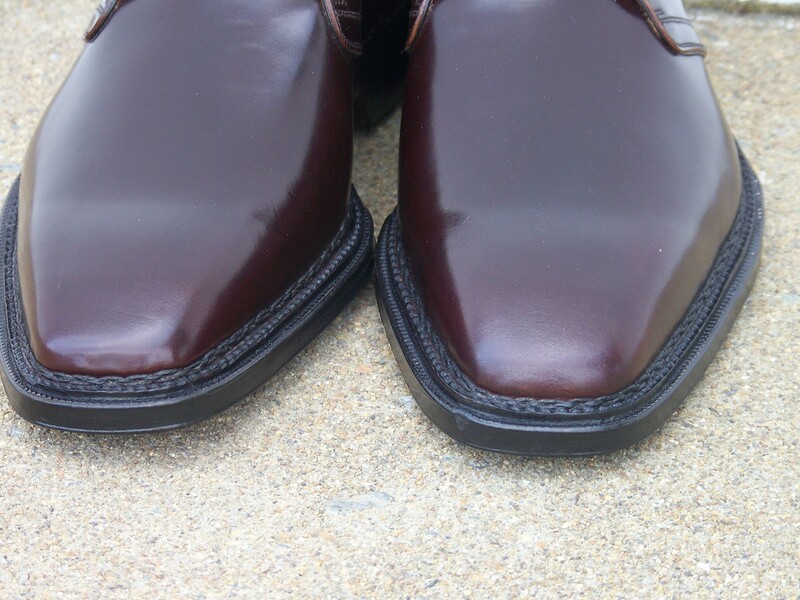 can be chosen individually. 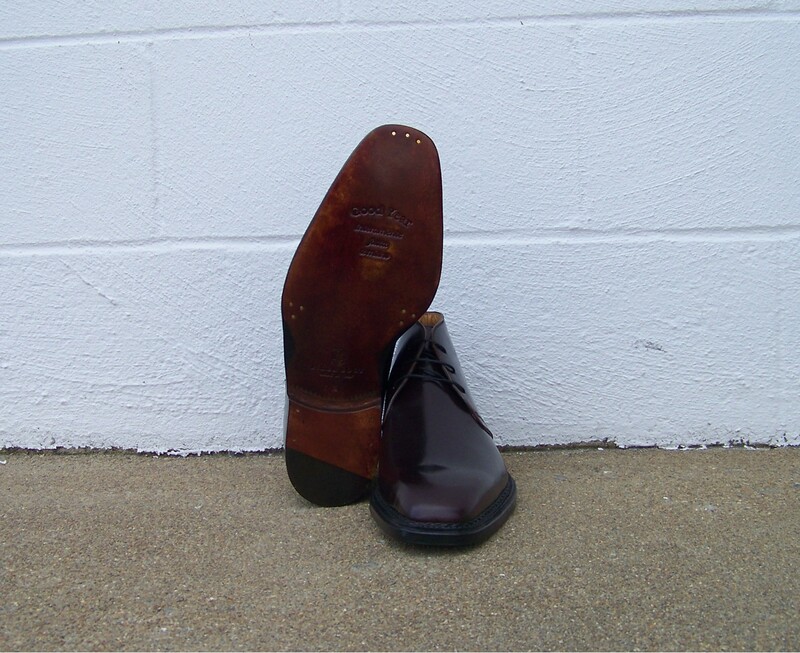 Prices are far from being finalized at this moment, but the shell cordovan sample pictured here will be right around $2200.00.